A panel of federal judges formally backed off Tuesday the idea of requiring a new congressional map for North Carolina's fall elections, one week after broaching the possibility when the judges declared the current lines illegal partisan gerrymanders. A panel of judges was asked Wednesday to decide whether North Carolina's Republican-dominated legislature is trying to fool voters by calling for constitutional changes without explaining the effect would be to strip more power from Democratic Gov. Roy Cooper. 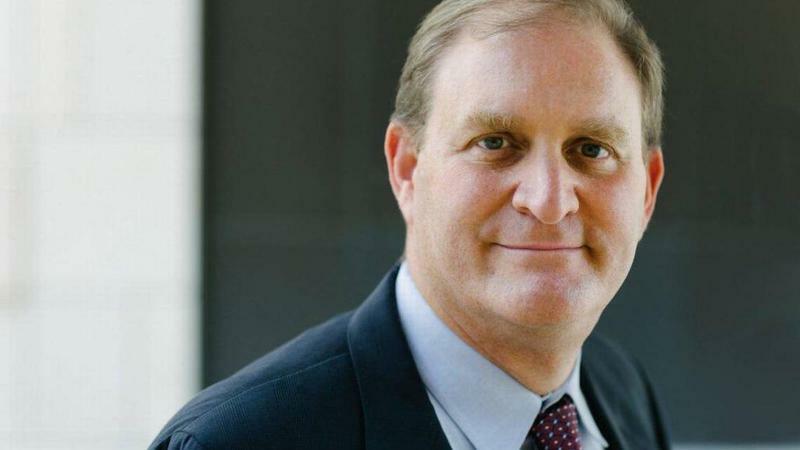 A state Supreme Court candidate on Monday won permission for now from a judge to have his Republican affiliation listed on the November ballots. 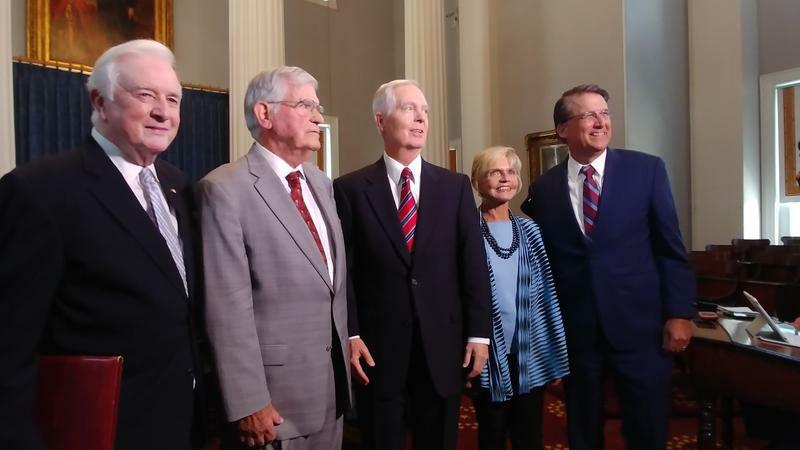 North Carolina's five living former governors on Monday delivered an extraordinary rebuke of the Republican-dominated legislature for two constitutional amendments it put on fall ballots, saying they would shred gubernatorial power and government checks and balances if approved. 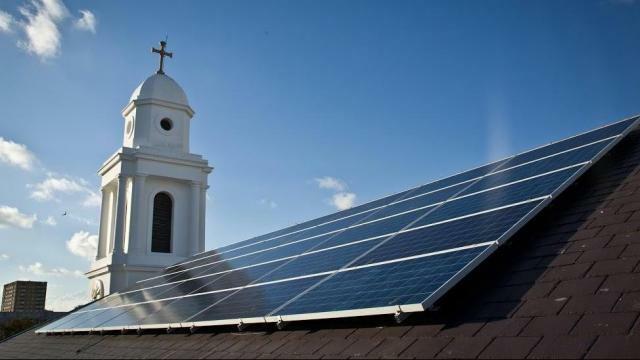 North Carolina's highest court is deciding whether a clean-energy advocacy group illegally sold solar power to a church as part of its plan to undercut the monopoly of the state's electric utilities. 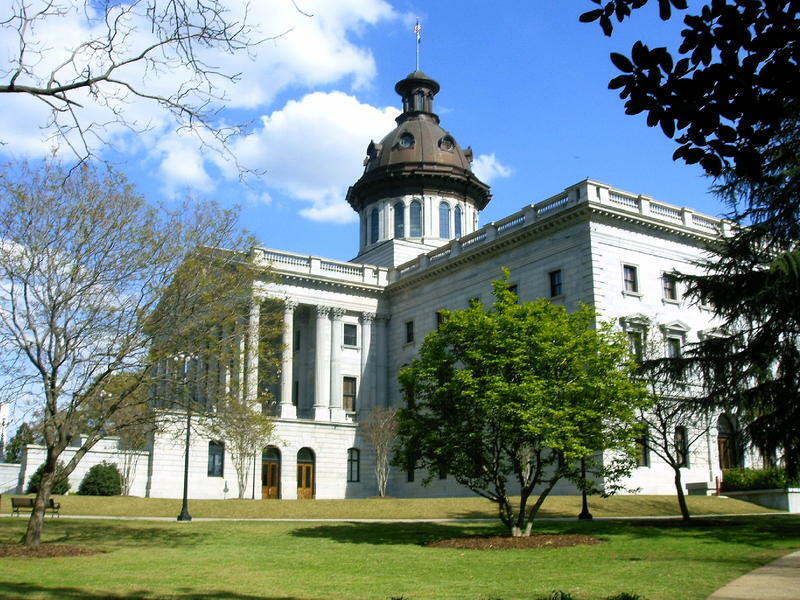 The South Carolina House of Representatives has taken a surprise step and killed a solar energy bill that passed a key vote last week. The Supreme Court has already heard a major case about political line-drawing that has the potential to reshape American politics. Now, before even deciding that one, the court is taking up another similar case. 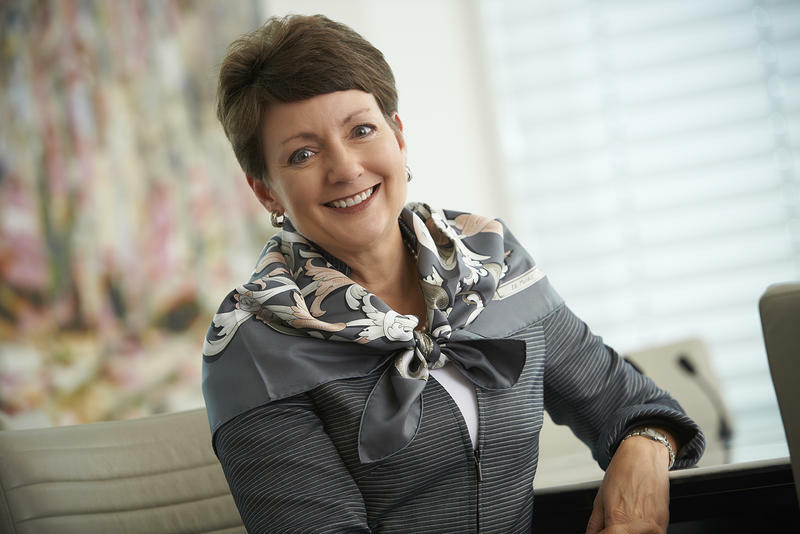 Duke Energy's board showed last year that it really wants to keep CEO Lynn Good on the job, boosting the severance package she could get if forced out the door and raising her reported compensation to $21.4 million, according to a company report released Thursday. Several North Carolina Democratic lawmakers unveiled gun restriction and school safety proposals Monday in response to the Florida school shooting, calling those "common sense" ideas that Republicans have already supported elsewhere. The five House and Senate members from urban counties unveiled gun changes similar to those that Democratic Gov. Roy Cooper announced last week that he wanted the GOP-controlled General Assembly to approve. 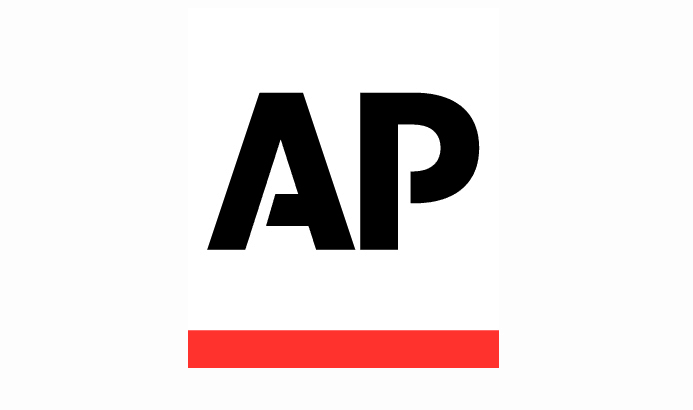 MURPHY, N.C. (AP) — When Brian Hogan got a call that his wife had suffered a massive heart attack, he knew he had to get to the hospital fast. So Hogan asked his neighbor to take care of his 10-year-old daughter, then headed 60 miles east to the intensive care unit in Asheville, North Carolina. NRA Grants Millions To Charities and Schools. An NC Charity Got The Most. 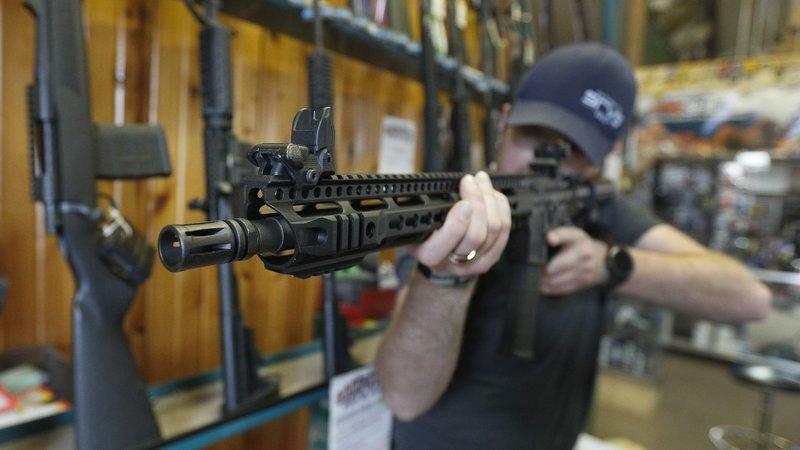 The National Rifle Association gave more grant funding to a Concord-based charity than any other school or charity in the nation – by a wide margin. 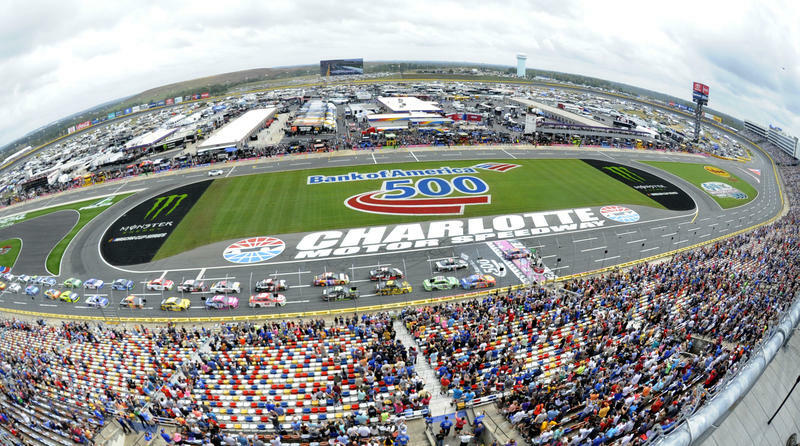 Speedway Children's Charities received $425,000 from the NRA every year from 2010 through 2016, according to data provided by the Associated Press and analyzed by WUNC. 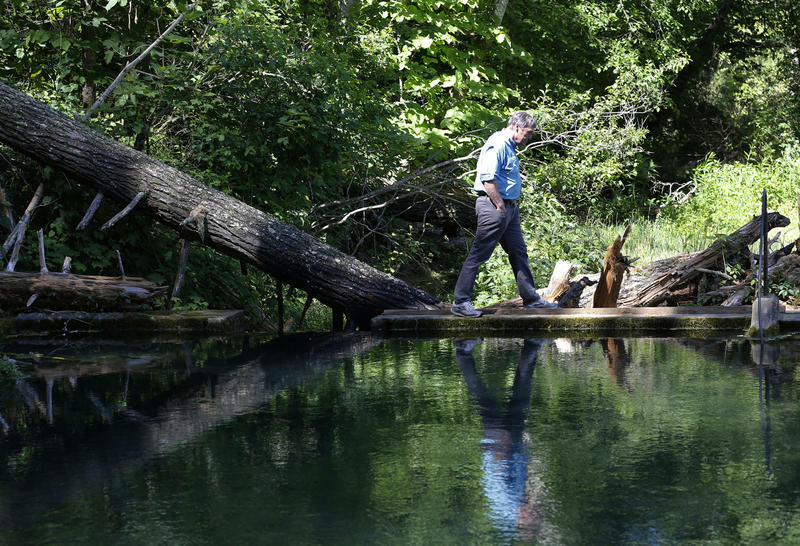 A Washington-based group asked North Carolina ethics officials Monday to investigate some of state House Speaker Tim Moore's business interests and interactions with state environmental regulators over the site of an old poultry plant. 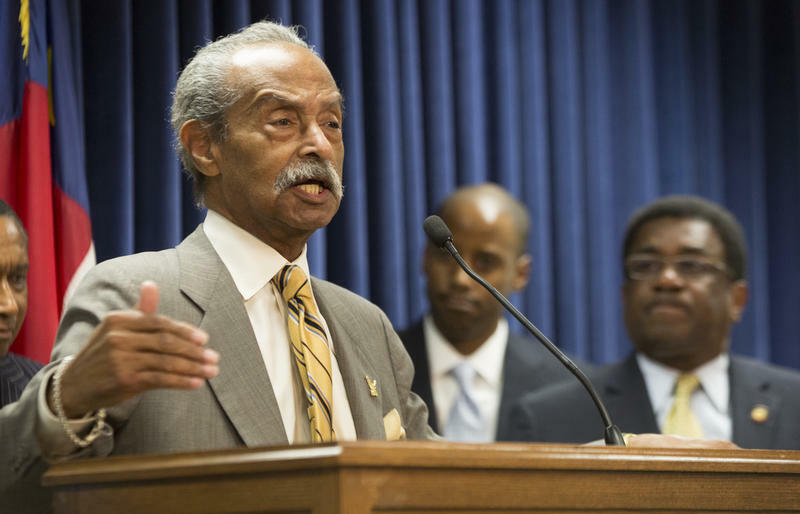 Democratic Rep. Mickey Michaux, currently North Carolina's longest-serving state legislator and a fixture at the General Assembly in the fight for voting rights and funding historically black colleges, said Thursday he won't seek re-election. Michaux, a Durham attorney, first joined the House in 1973 and has been elected to 20 two-year terms, with a stint as a federal prosecutor and unsuccessful runs for Congress sprinkled in between. 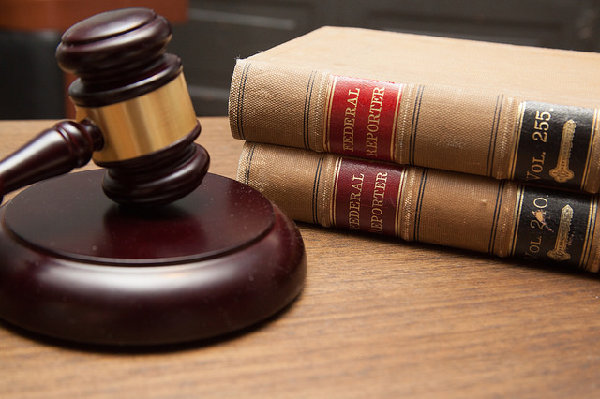 Federal judges have approved North Carolina legislative districts redrawn by an expert they hired to address their concerns about continued racial bias with some boundaries and new constitutional violations. Federal judges on Friday approved changes a court-appointed expert made to two dozen North Carolina legislative districts, agreeing that maps approved by Republican lawmakers last summer didn’t fully remove previous illegal racial bias. 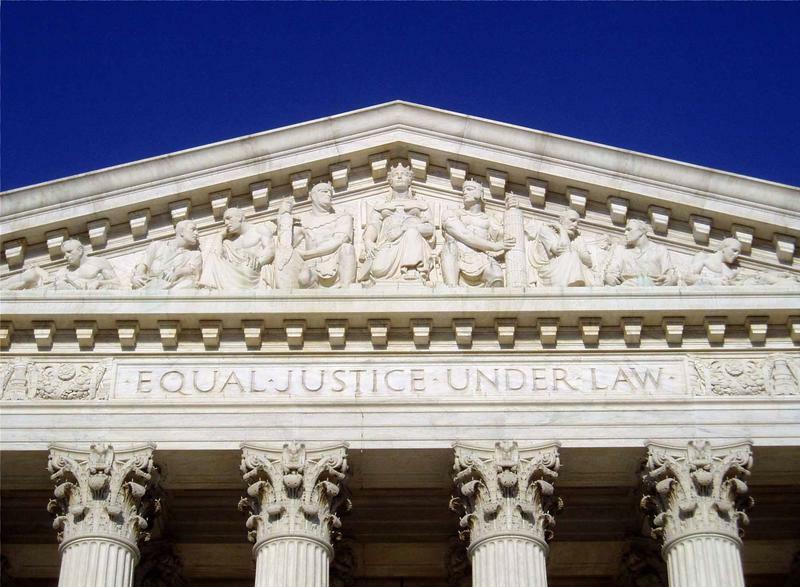 The U.S. Supreme Court on Thursday delayed a lower-court order that would have forced North Carolina Republican lawmakers to redraw the state’s congressional districts by next week because of excessive partisan bias in current lines. 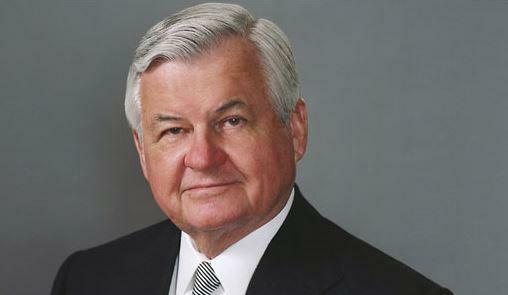 Carolina Panthers owner Jerry Richardson is selling the team. Richardson, the team's only owner in its 23 seasons, made the announcement following Sunday's 31-24 win over the Packers - and on the same day that Sports Illustrated reported that at least four ex-employees received “significant monetary settlements,” stemming from inappropriate comments and behavior by Richardson. 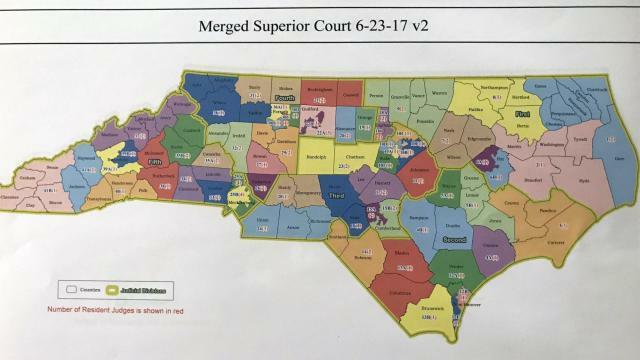 An outside expert appointed by a federal court to help draw some North Carolina legislative districts that judges worry remained unconstitutional has suggested changes. 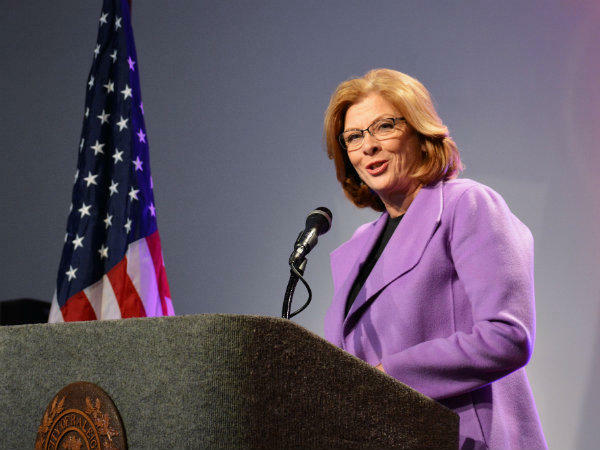 In Raleigh, unaffiliated incumbent Nancy McFarlane won a fourth term as mayor of the state's capital city. North Carolina Gov. Roy Cooper launched a two-part strategy Wednesday that could end protracted litigation over the state's so-called bathroom bill and its replacement, while expanding LGBT protections lawmakers aren't inclined to endorse. 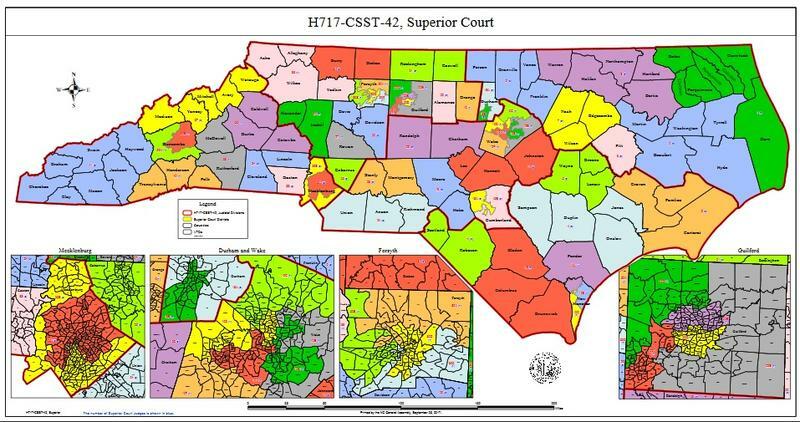 The redistricting practices of North Carolina Republicans are getting scrutinized yet again in court, this time in a trial in which federal judges must decide whether mapmakers can go too far drawing boundaries that favor their party. 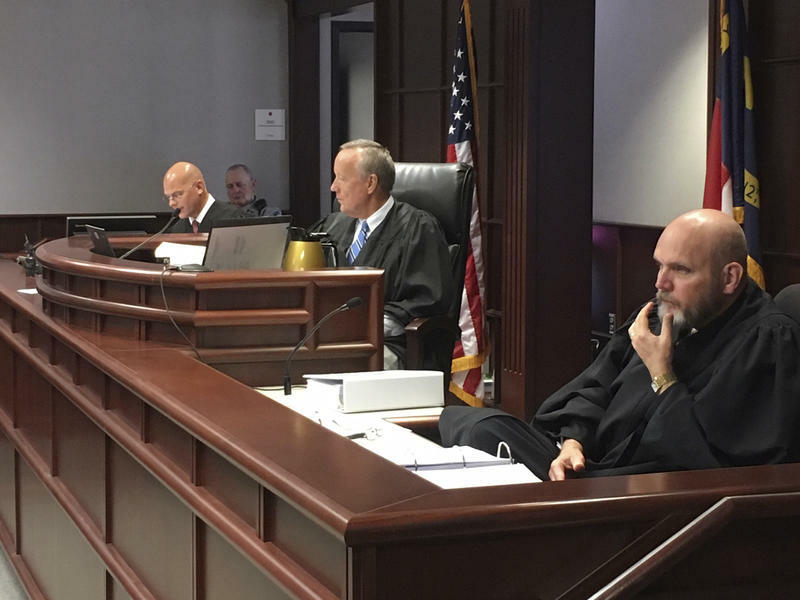 A proposal to extensively realign North Carolina's judicial election districts for the first time since the 1950s smacks of a Republican effort to put more GOP lawyers on the bench, critics said Wednesday. 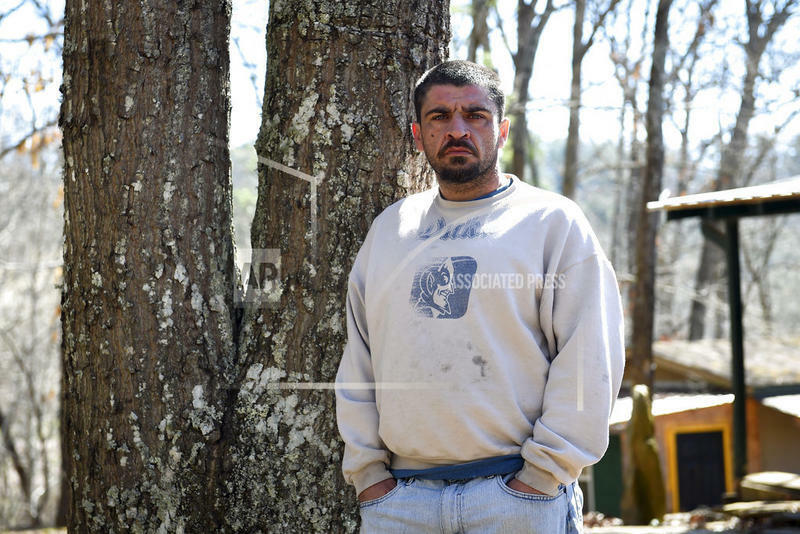 SPINDALE, North Carolina (AP) — Former members of an evangelical North Carolina church say their leader coerced congregants into filing false unemployment claims after the faltering economy threatened weekly tithes from church-affiliated companies. 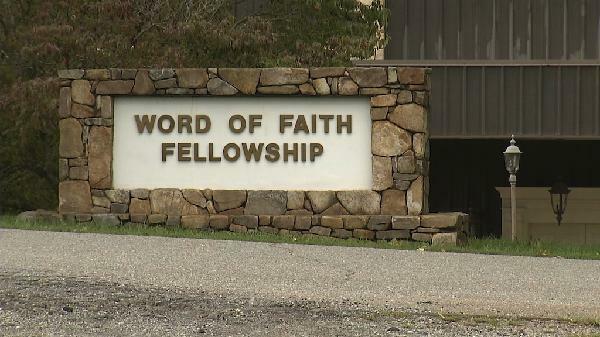 The members say company owners who were leaders in the Word of Faith Fellowship church would file unemployment claims on employees' behalf, but that the employees would continue working. 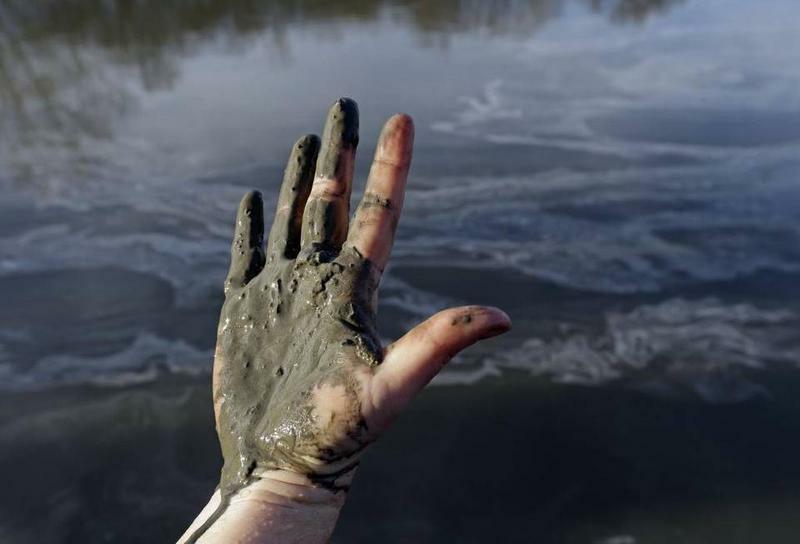 The country's largest electric company is refusing online access to federally mandated maps showing the scope of disaster resulting if a coal-ash pit burst and spilled its toxic muck onto neighboring properties, two environmental law groups said Wednesday. 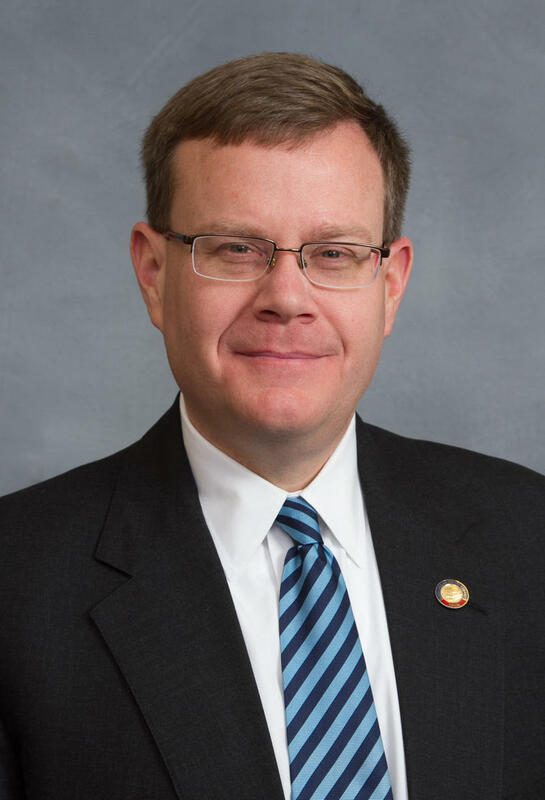 The leader of a North Carolina House committee considering changes to judicial election districts says updated boundaries based on outside feedback will be considered at the panel's next meeting, possibly next week. 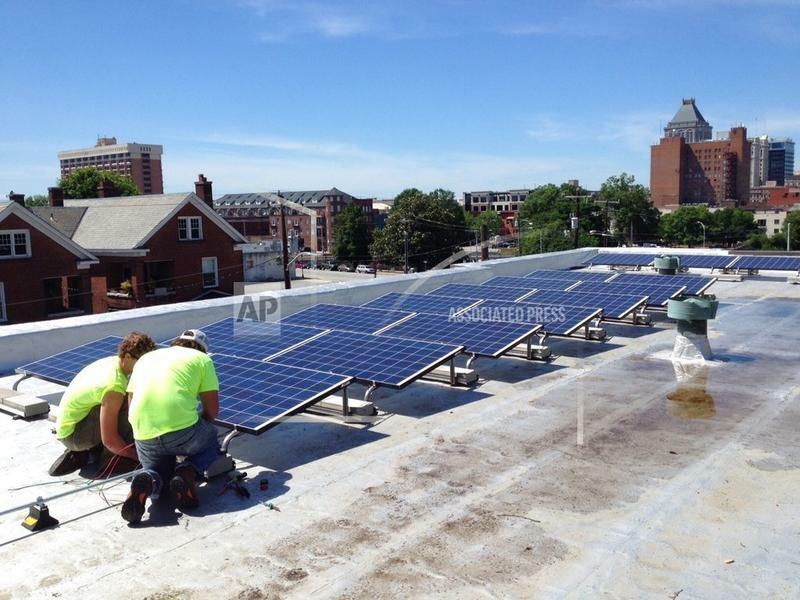 A divided North Carolina appeals court says a clean-energy advocacy group can't install solar panels on a church roof and charge for the electricity generated. 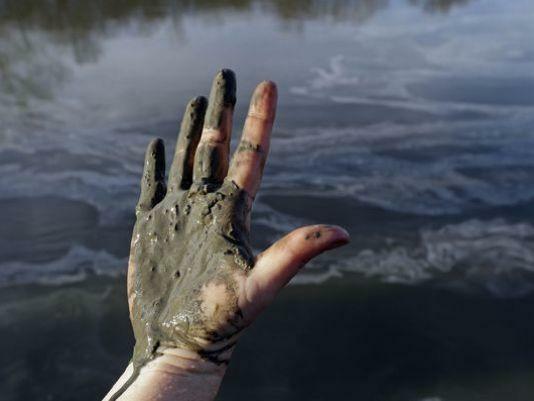 The state Court of Appeals panel split 2-1 Tuesday, with the majority ruling in favor of Duke Energy's legal monopoly to sell electricity to most of the state. 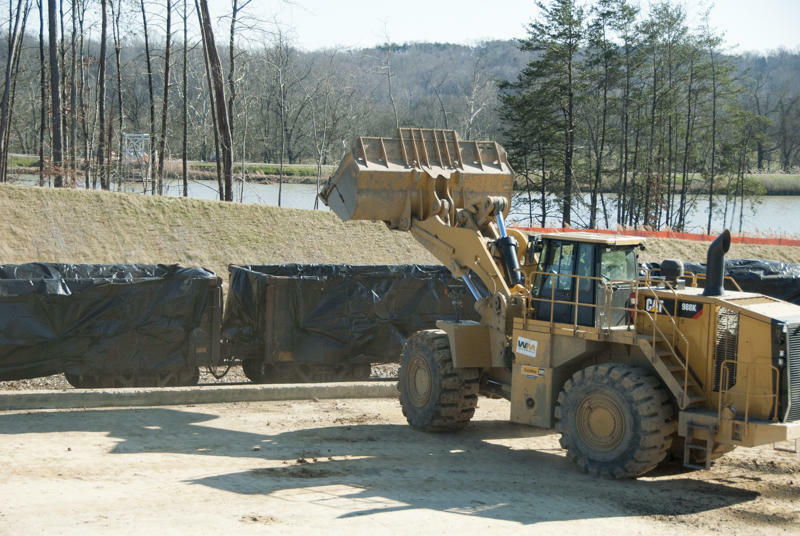 The split means a state Supreme Court appeal is possible.